Regardless of the sphere you work in, one of your most important tasks is to create a fast, good-looking website. Today, almost every business needs a website, which acts as a sort of business card for a company or online service. It helps you engage with customers, promote your business, increase sales and so on. In every case, the website should be fast, scalable and dynamic. When creating a website, you typically need to work with roughly the same set of basic components: ways to manage user authorizations (account creation, login); a user dashboard; file downloading and uploading, etc. If the tasks are the same, why not make them easier, and thereby reduce the cost of development? With this in mind, web frameworks appeared on the scene as a set of components designed to facilitate and simplify website creation. This web framework is intended to create highly scalable web applications or websites with a constantly growing audience (e.g. content-based or news sites). Django perfectly works as is and provides users with a range of options to create Python-based web-applications including a user dashboard, various database supports (SQLite, PostgresSQL, MySQL), admin functions, and more. Using the following list of websites built with Django, we will analyze the main benefits of implementing this framework. 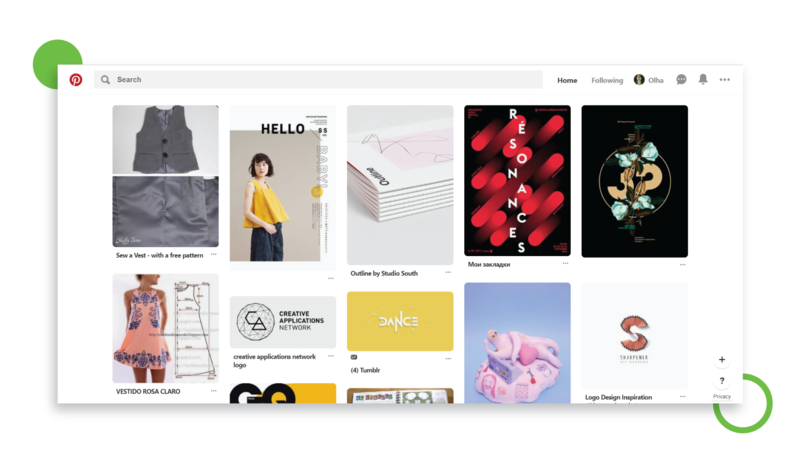 Consider these sites not only as examples, but as inspiration for what you might apply in your own projects. One of the greatest projects made with Django. It allows you to implement comments and discussion options on your site, analyze audience activity and customize ad serving. Using the Django framework allowed the team not only to create the website quickly, but to keep scaling it for millions of new users. 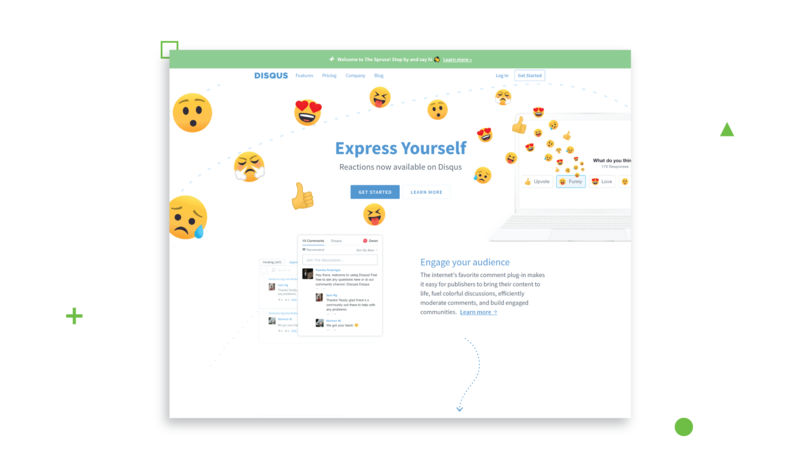 Now the Disqus team uses other frameworks as well, but Django continues to be a top choice due to its ever-growing community and multiple ready-to-implement options. One of the most famous and fast-growing social networks, Instagram is another example of a website built with Python+Django. Why? Instagram processes enormous amounts of data and user interactions (likes, shares, etc.). With Django, the Instagram team can handle all of this, in addition to benefitting from ready-to-implement instruments that allow them to concentrate on UI and UX without having to think about the technology that makes them work. With Django, they got not only a full range of Python features, but also made the most of it. The site that clearly needs no introduction. It was first built with PHP, but rapid audience growth and the necessity to implement new features fast led the team join the Django community. And the choice was fully justified, as audience growth hasn’t stopped (luckily for them), and new features appear very often (luckily for us). It’s interesting to know that Django was initially created to support the content application for the Lawrence Journal-World. Nowadays, The Washington Post, The Guardian, The New York Times and other newspaper sites that use Django are very scalable and can handle the large amounts of data generated by their daily audience. Launched back in 2008, this cloud-based Git repository attracted millions of developers. With 17 million requests and 6 million repositories in a year, it is one of the most heavily loaded Django-based web applications. The BitBucket team opted to use Django for several reasons. The first one is the thousands of developers in its community. The second reason, which we referred to earlier, is Django’s suite of ready-to-implement solutions. 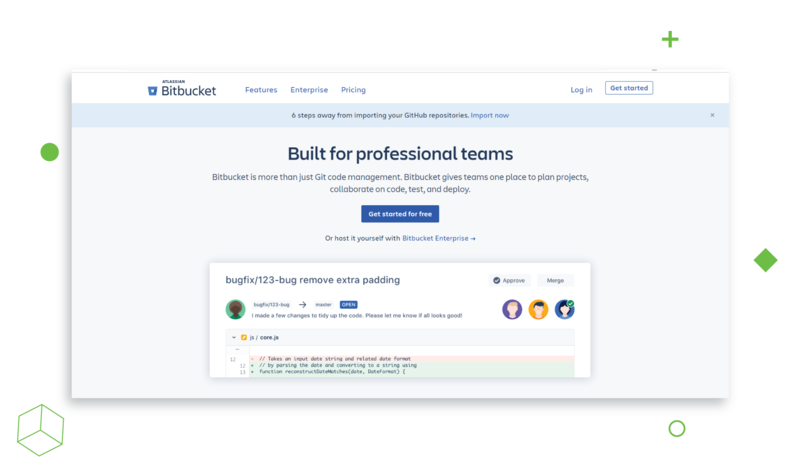 Thus, BitBucket can take what they need and spend more time thinking about how to make its product even better. The most famous and popular cloud-based storage app for documents, video, graphics, and so on. You can access your files anywhere and from any device (when you are online, of course). Python was used to make the backend and client desktop software. It allowed the team to come up with the product relatively quickly. Using Django, the developers had an opportunity to add the user history option, synchronize an account across different devices, and, most importantly, add the file sharing option. Another Django-based website is Eventbrite, a ticketing service and platform to manage events. 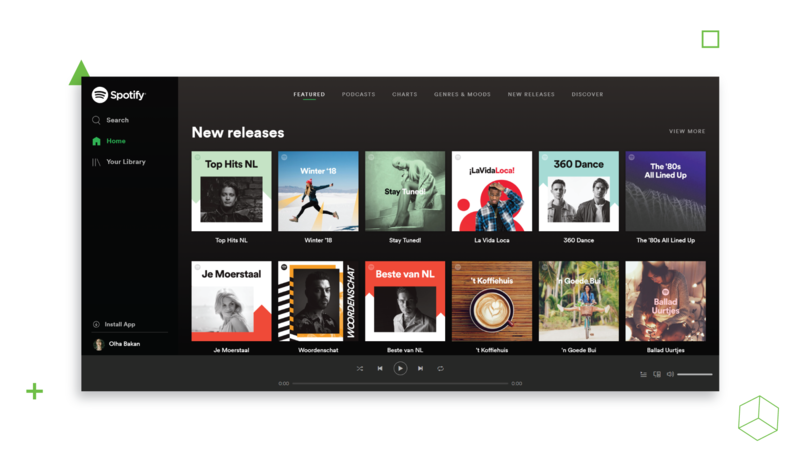 Originally built using Python and in-house frameworks, it later moved to Django to cope with the platform’s rapid audience growth and interaction volumes. Thanks to Django’s scalability, Eventbrite, like many other websites built with Django, can adjust to any audience volume and provide users with new updates on a constant basis. One of the most popular browsers, Mozilla, needs to cope with hundreds of millions of queries every month. Given the number of queries they receive over API, it’s easy to understand why the team decided to move from PHP+CakePHP to Python+Django. Now, the Mozilla support website and all the add-ons for their browser are powered by Django. One of the most popular websites on Django. 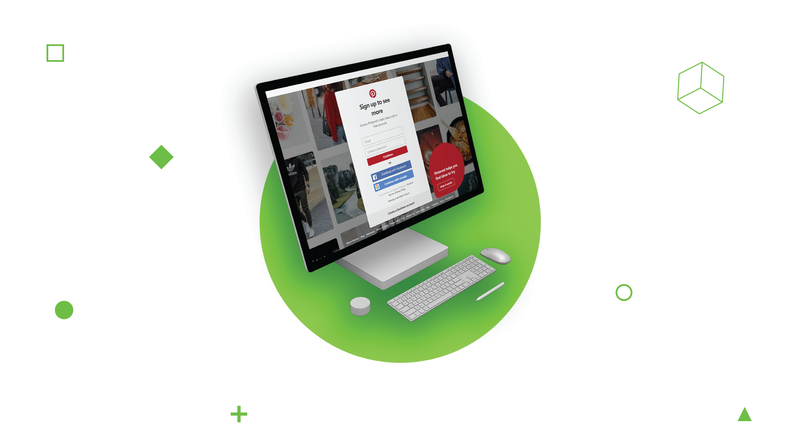 Thanks to this framework, Pinterest users can subscribe to other users and share their boards. Django is a perfect solution for both startups and large companies that aim to deliver their products as quickly as possible and at efficient cost. Here you may find more examples of successful projects made with Django. With the help of this framework, you can not only create a website, but also enrich it with new features and updates and scale it for a larger audience.